Season Pass owners can download the new Challenge Tomb, which also brings a new skill. Eidos Montreal and Crystal Dynamics continue to add content to Shadow of the Tomb Raider with the latest DLC, The Grand Caiman, being available now. Season Pass owners on Xbox One, PS4 and PC can download today but it can also be purchased standalone. Check out the trailer below to see the DLC in action. 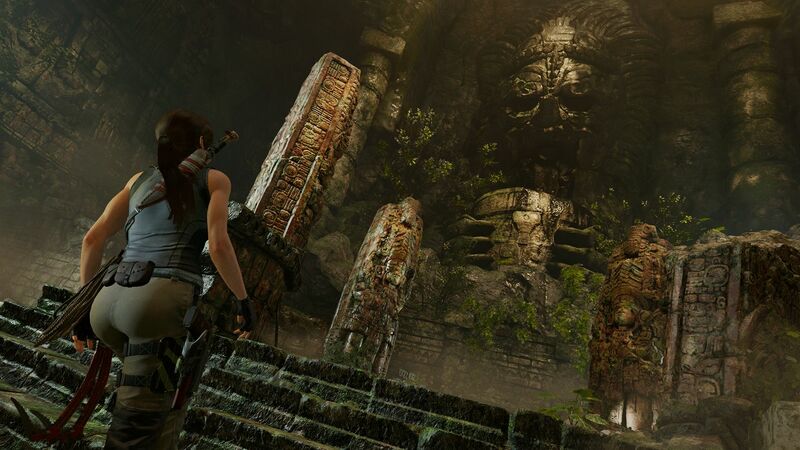 The Grand Caiman sees Lara Croft battling a powerful deity and a group of mercenaries in order to save the villagers of San Juan. This means another Challenge Tomb to solve and some new story content to parse through. It also means Croft will be receiving some new items like the Reptile Hide outfit which increases resistance against projectile while awarding more XP from assault kills. You can also acquire the Whispering Scourge, a suppressed shotgun, and a new skill called Volcano. This skill allows for crafting incendiary ammo for shotguns, which makes it especially good against anything with flesh. If that weren’t enough, the base campaign’s tombs can all be experienced in Score Attack and Time Attack. For those wondering if Shadow of the Tomb Raider is worth getting into, check out GamingBolt’s official review here.